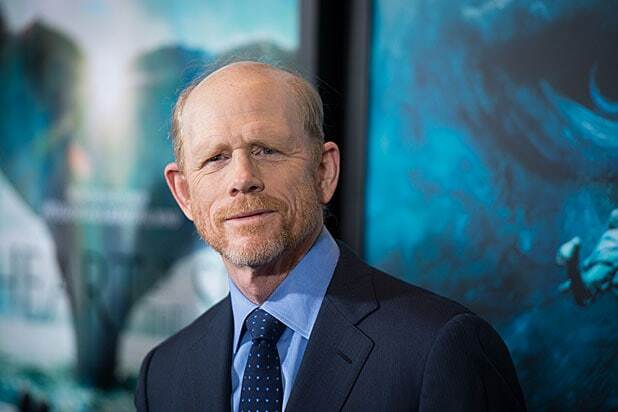 Ron Howard has stepped in to direct Lucasfilm and Disney’s untitled Han Solo movie, Lucasfilm announced on Thursday. Howard takes over the director chair just two days after Phil Lord and Chris Miller were let go from the “Star Wars” spinoff. The directors had been at the wheel of the film, starring Alden Ehrenreich in the role that Harrison Ford made famous, for nearly two years. Physical production commenced in late January in the U.K., and the men completed nearly 17 weeks of shooting through May. “Unfortunately, our vision and process weren’t aligned with our partners on this project. We normally aren’t fans of the phrase ‘creative differences’ but for once this cliché is true. We are really proud of the amazing and world-class work of our cast and crew,” stated Lord and Miller in a statement at the time. Kennedy, whose name and face is now as synonymous with “Star Wars” as the Stormtrooper helmet since she took over the franchise after Disney’s acquisition in 2012, brought the ax down on the directors after weeks of tension that reached a boiling point in late May, an insider told TheWrap. Immediately after the announcement, fans floated names of directors that would be well-suited for the job, including Tony Gilroy, Rian Johnson, Michelle MacLaren and Howard. See Alden Ehrenreich's latest POWER MOVE. Howard is set to begin work immediately on the project that is scheduled to shoot for three-and-a-half more weeks. It’s still unclear how Howard will be credited on the finished product or whether he will share directing credit with Lord and Miller. Ultimately, the Directors Guild of America will make the decision. 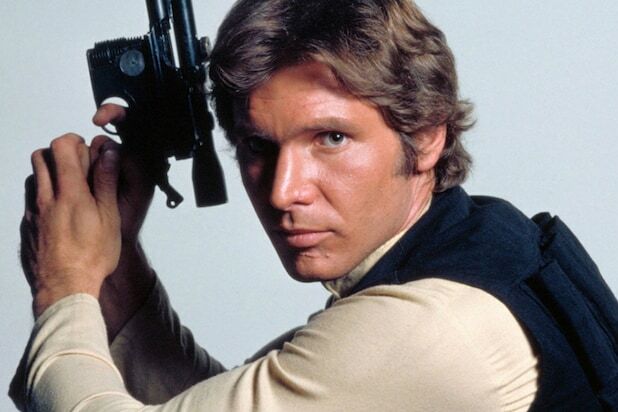 According to Lucasfilm, the untitled Han Solo project “remains scheduled for a May 2018 release.” It will also star Donald Glover, Emilia Clarke, Thandie Newton, Woody Harrelson and Michael Kenneth Williams.